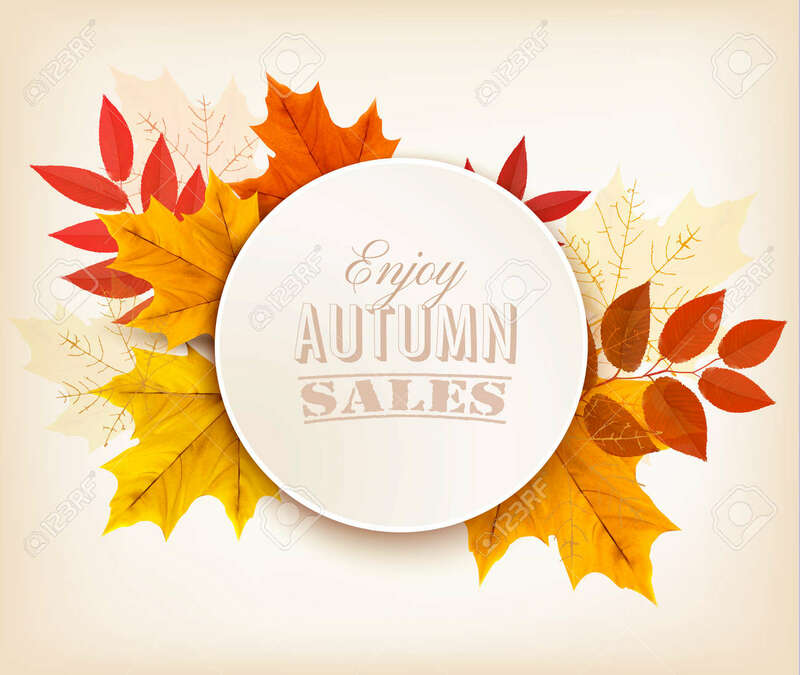 Autumn Sales Banner With Colorful Leaves. Vector. Royalty Free Cliparts, Vectors, And Stock Illustration. Image 45944779.